For members of ACLS who are not able to join us in person please sign up to attend via the internet. Along with financial, membership and webinar reports you can learn about what is happening within our organization and get a sneak peak at some very exciting upcoming ventures. The Roman Catholic liturgical renewal, made manifest by Vatican II over 50 years ago, continues to generate a diversity of worship space designs. When the renewal was first underway most church worship spaces embraced an approach that sought to move the altar into closer contact with the assembly. However, over the past few years we have seen the return of older pre-Vatican II processional-plan models where the altar is being removed farther from the assembly. This webinar will explore the theological, liturgical, and physiological influences that each of these approaches has on a Faith Community. For 40 years, Robert Habiger’s design methodology has advocated for the placement of the altar in the midst of the assembly. He has taken this approach because he believes it best exemplifies what the Church is requesting by their liturgical documents. Sometimes referred as a post-Vatican II central-plan, it is actually an ancient model in use since the fourth century to facilitate a faith communities desire to gather, pray and celebrate together. The presentation will explore three critical design themes – mystery, encounter, and environment. Not limited to a central-plan model, these three design themes also benefit the design of any worship space. About the presenter: Robert Habiger specializes in the design of religious facilities and has provided liturgical design consulting services since 1991. 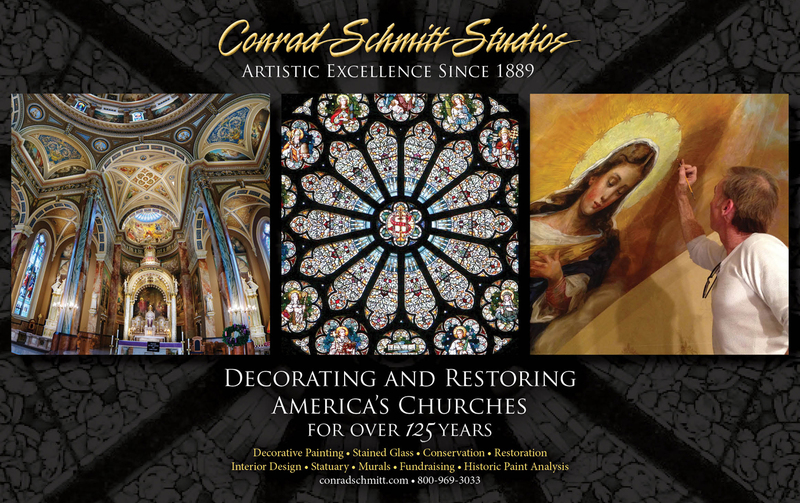 His education background includes certification from the Institute of Liturgical Consulting by Catholic Theological Union – Chicago and a Master of Architecture degree from Kansas State University. A registered architect since 1975, his projects are known for their participatory design process and inspiring design resolutions. A commitment to dominant rituals and environmental psychology are central to his liturgical design approach. Robert is a long-standing member of ACLS, currently serving as Treasurer. He resides in Albuquerque, New Mexico, is married, the Father of six children and a Grandfather of five. 4. Suggestions about how ACLS’s expertise can be employed to further the Second Vatican Council’s viewpoint, now that Pope Francis has terminated the Reform of the Reform. Our presenter, Rev. David Pettingill, is a retired priest of the San Francisco archdiocese who is still active in retreat work and teaching courses on the council for lay ecclesial ministers. Ordained just months before the opening of the Second Vatican Council, Fr. Dave since spent 22 years in education, first at the high school level and later as Dean of Students and professor of Homiletics, Liturgical Celebration and Scripture at St. Patrick’s Seminary in Menlo Park. He has since served in a variety of pastoral and leadership roles in the Archdiocese of San Francisco, including Director of the Deacon Formation Program for the last 5 years before retiring in 2007. Creating a prayerful devotional space introduces some interesting challenges beyond the creation of the artwork itself. 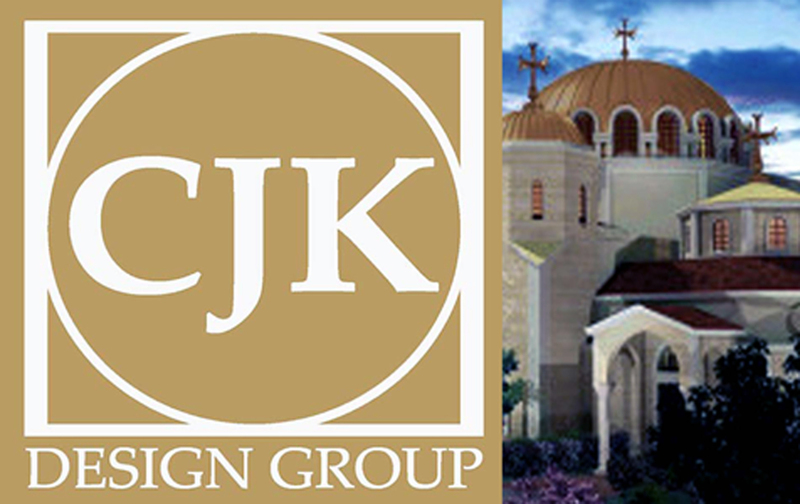 This webinar will take attendees on the journey from initial glass sculpture concepts, through the introduction of the idea to transform an existing passageway into devotional space for prayer; building a scale model of the architectural space; developing the carved glass triptych design; votive candle holders; devotional bench design; wall coloration; floor treatment, and designing the supports to cantilever the 1000 lb. glass triptych off the wall in an area with seismic concerns. About the presenter: Claire M. Wing is a liturgical artist and designer working nationally in leaded glass and sand-carved glass relief sculpture, as well as the design of devotional spaces, liturgical items, and ritual furnishings. Ms. Wing received her BFA in Fine Arts from St. Mary’s College, doing course work through the University of Notre Dame in the U.S. and in France at l’Universite Catolique de l’Ouest, and l’Ecole Regionale des Beaux Arts, both in Angers. She continued with graduate studies at L’Ecole Nacionale Superieure des Beaux Art in Paris, France. Later she attended the Institute for Liturgical Consultants at the Catholic Theological Union in Chicago. She is an active member of St. Rita Catholic Church in Dallas, TX.